Alberg Sneeker Boots are in our opinion be one of the best combat military boots available on the market today.Altberg Sneekers, made in England, are constructed from top quality materials by craftsmen. 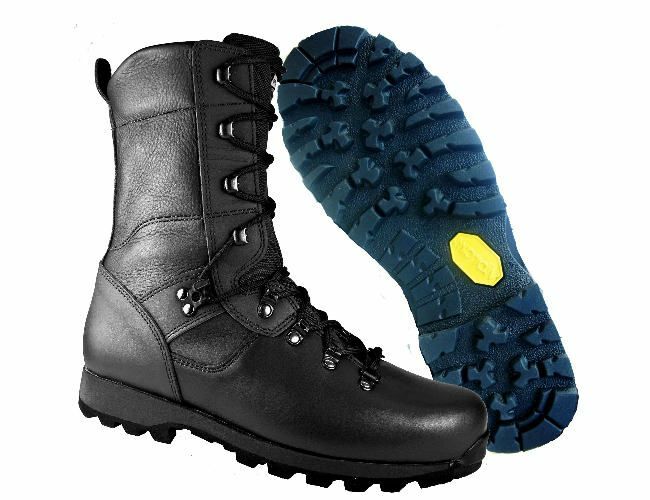 The boots have recently been updated and an improved process to make them even more comfortable. They are tough and durable and will give great service and comfort. See our range in our Glasgow store. • lightweight soft leather • Comes with a shock absorbing sole and is cushioned • Breathable upper part of boots • Special sole that gives maximum fore foot flex and still retain a good torsional resistance • Sizes 4 - 13 with ½ sizes on most boots.